Nice!! 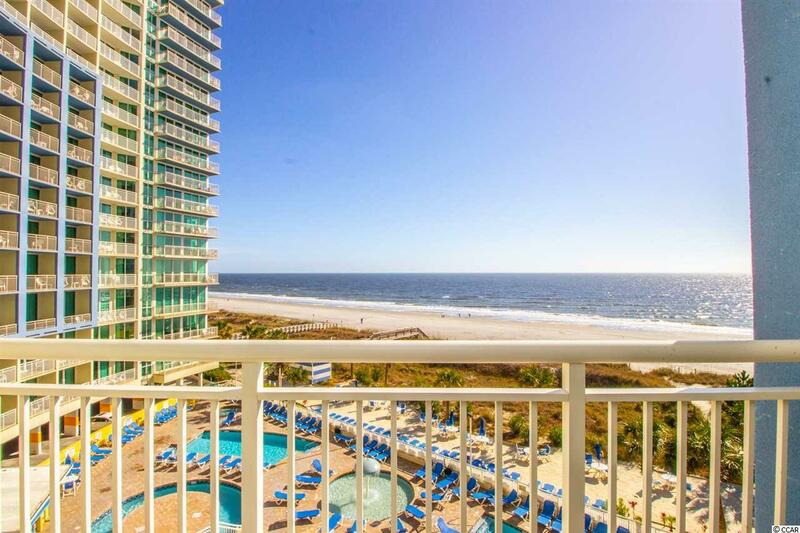 Premier and Top Rated(which equals the best income averages in the building) 1BR/1BA oceanfront condo at the Avista Resort. Located on the 4th floor which offers unit 10ft ceilings. All updates in place, converted to a King bed, jacuzzi tub, washer dryer, new mattress in 2018, sold fully furnished and ready for the spring rental season! 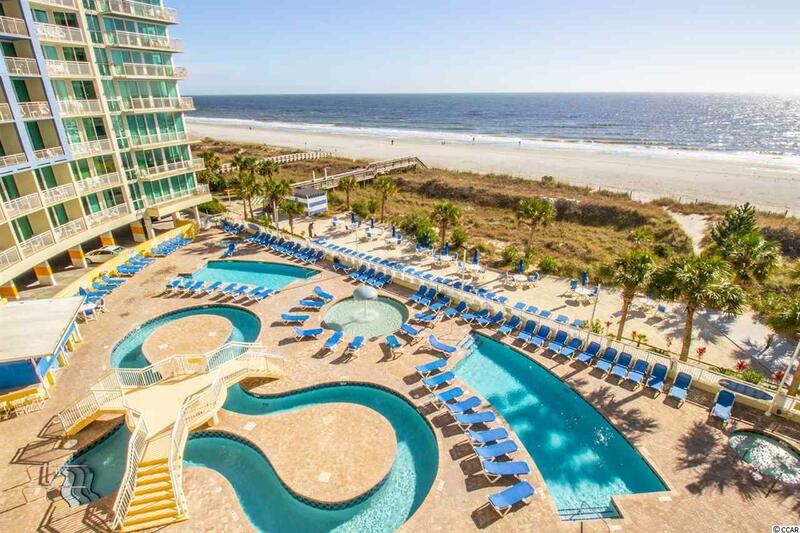 The Avista Resort has everything you could want, multiple dining options, bar, fitness center, conf rooms, outstanding indoor and outdoor pools and amenities, combined with an excellent location on 3rd Ave N in the popular Main Street section of North Myrtle Beach. 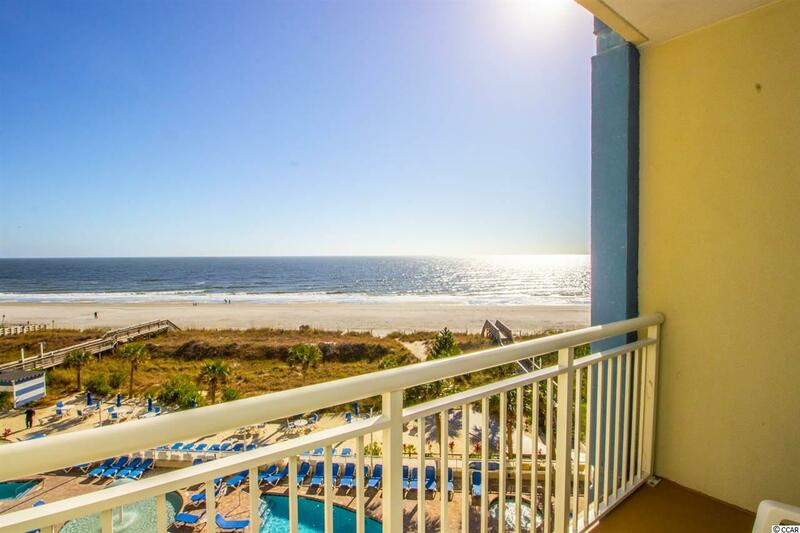 Close to everything the Grand Strand has to offer, dining, shopping, restaurants, Theaters, golf and Barefoot Landing, Tanger Outlet and Main St. 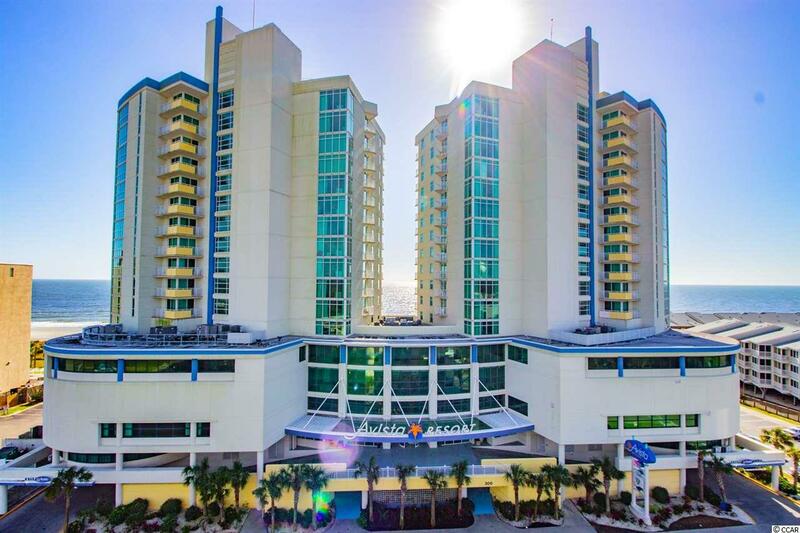 Whether your looking for a vacation home or investment property this is a great unit. Jump on this one and be in time for the 2019 peak season revenue.